LensCrafters has premium frames from some of the top brands and a state-of-the-art lens lab to craft and fit your lenses in less time than ever. Also on site is Dr. Lloyd Ho for eye exams and prescriptions. 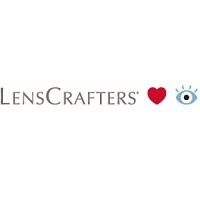 Visit LensCrafters at Richmond's premier shopping destination, CF Richmond Centre.